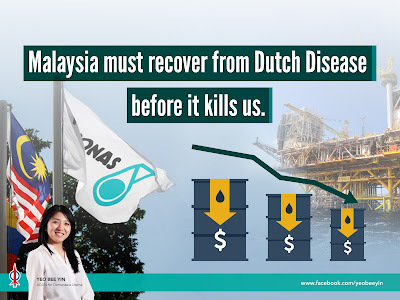 Malaysia must recover from Dutch Disease before it kills us. 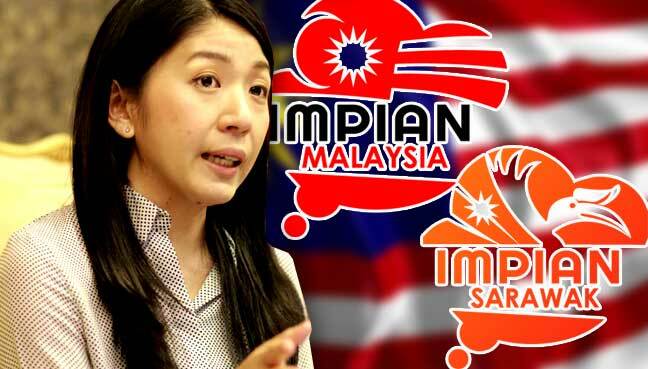 Media Statement by Yeo Bee Yin, State Assemblywoman for Damansara Utama on Friday 11 March 2016 in Petaling Jaya. I read with great concern Petronas’ press statement dated 29 February 2016, where it announced that the profit-after-tax recorded by the national oil company in 2015 is RM21 billion[i], which was 56% lower than the year 2014. The drop in profit for Petronas was not unexpected as we have seen crude oil prices falling by 75% in the past 18 months; from USD 110 per barrel to its lowest record since 2003 at USD 27 per barrel, and before it rises again and hovers at USD 35 per barrel. What concerns me is the fact that with such poor earnings, Petronas may need to tap into its reserve to meet its 2016 RM 16 billion dividend commitment to Putrajaya[ii]. It should be noted that even at the height of 2008's economic crisis and its aftermath, Petronas' dividend paid to Putrajaya was still lower than what it earned, with dividend payout at 39.3% in 2008, 57.1% in 2009 and 74.4% in 2010. Malaysia harus bingkas daripada ‘Dutch Disease’ sebelum ia membunuh kita semua. Saya rasa bimbang membaca kenyataan akhbar Petronas bertarikh 29 Februari 2016 yang mengumumkan keuntungan selepas cukai syarikat minyak negara itu bagi tahun 2015 ialah RM21 bilion , 56% lebih rendah berbanding tahun 2014. Menurunnya keuntungan Petronas bukanlah sesuatu yang tidak dijangka memandangkan kita telah melihat kejatuhan harga minyak mentah sehingga 75% sepanjang 18 bulan lalu, daripada US110 satu tong, ke tahap paling rendah sejak tahun 2003 pada harga USD27 satu tong, sebelum ia kembali meningkat dan terapung pada kadar USD30 satu tong. Apa yang meresahkan saya ialah hakikat bahawa dengan pendapatan yang begitu rendah, Petronas mungkin terpaksa mengorek simpanannya untuk menepati komitmen dividen bagi tahun 2016 sebanyak RM16 bilion kepada Putrajaya . Wajar diperhatikan juga bahawa di kemuncak krisis ekonomi 2008 dan selepasnya, dividen yang dibayar oleh Petronas kepada Putrajaya masih lebih rendah berbanding pendapatannya, dengan dividen berbayar pada kadar 39.3% pada tahun 2008, 57.1% pada tahun 2009 dan 74.4% pada 2010. Media Statement by Hannah Yeoh and Yeo Bee Yin, DAP Wanita Selangor Chairwoman and Organizing Secretary on behalf of DAP Wanita Selangor on Tuesday 8 March in Petaling Jaya. 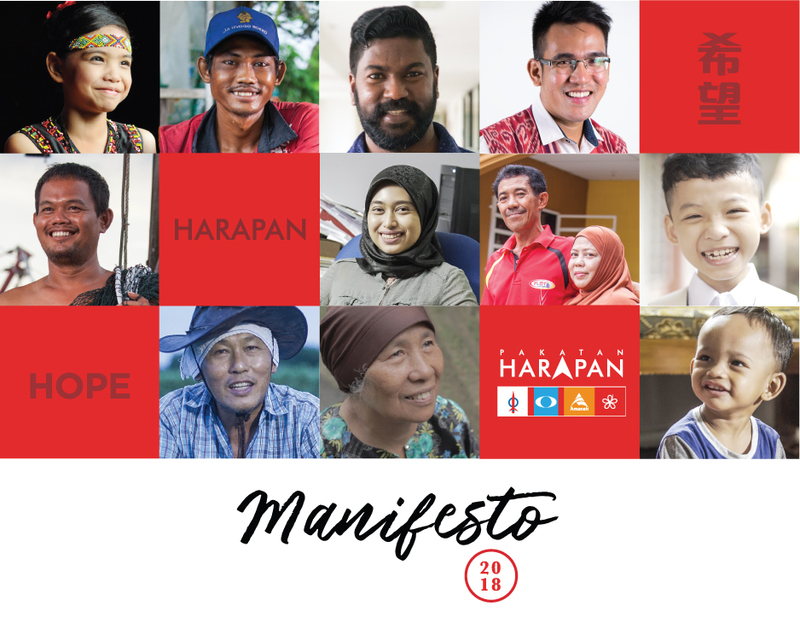 On this International Women’s Day, DAP Wanita Selangor urges the Selangor State Government to take the lead and set an example in empowering women by providing and promoting quality, affordable and safe childcare services. Today, for many women, juggling domestic responsibilities and career aspirations is a reality they have to contend with on a day-to-day basis. It is commonly acknowledged that one of the main reasons women leave the workforce is due to childbirth. This reveals that the responsibility of childcare still lies largely on the shoulders of women. In many instances, the increasingly high costs of childcare in Malaysia forces one parent (usually the mother) to stay home to care for the child. Media Statement by Yeo Bee Yin, State Assemblywoman for Damansara Utama on Saturday 27 February 2016. We call upon Putrajaya to review JPA’s unjustifiable “convertible-loan” scholarship policy immediately. 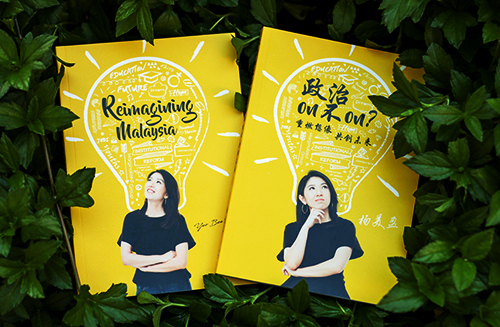 Recently JPA has dropped another bombshell on its scholarship offer, of which all the scholarships it offers from 2016 will be in the form of convertible loan. Upon completion of their studies, JPA scholars are mandated to work in public sector. If they choose to work in government-linked-companies (GLCs) or private sector, they will have to pay back 50% or 100% of the scholarship amount respectively.